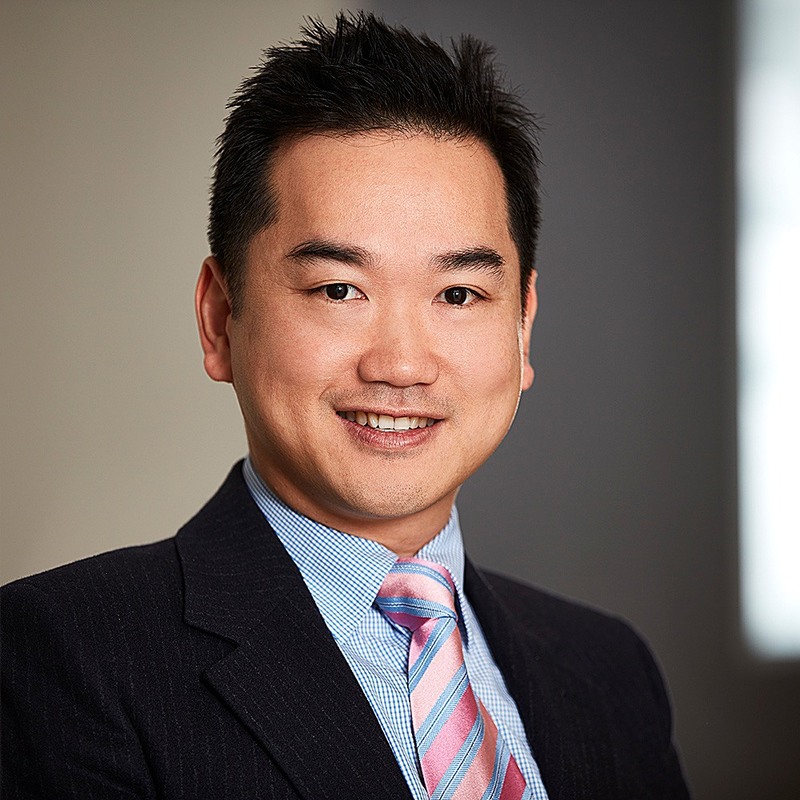 Otis is an Australian and internationally trained Melbourne based Orthopaedic Surgeon specialising in Foot, Ankle and Knee surgery. He has particular interest in sports injuries, ankle arthroscopic “keyhole” surgery, ligament and syndesmosis reconstruction, bunion and toe correction and Achilles conditions. Otis strives to achieve the highest level of care and best patient outcomes. Brett is an Australian and internationally trained Orthopaedic Surgeon. 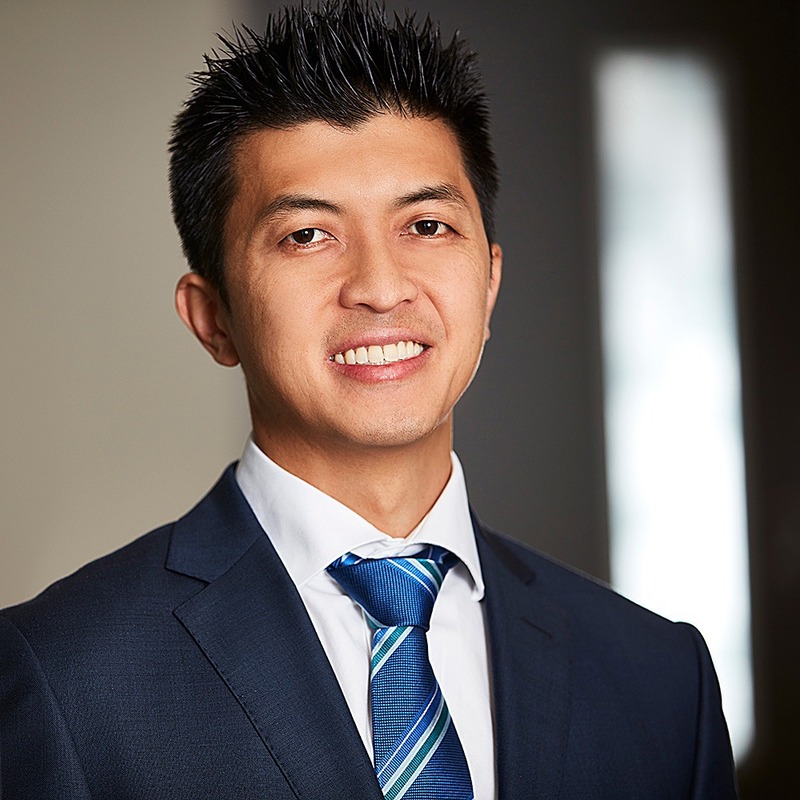 His subspecialty interests include arthroscopic techniques for sports related injuries and arthroplasty of the knee, hip and shoulder. 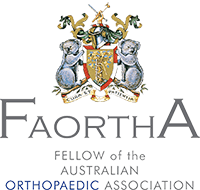 Brett seeks to provide highly coordinated and comprehensive specialised Orthopaedic care for all his patients. 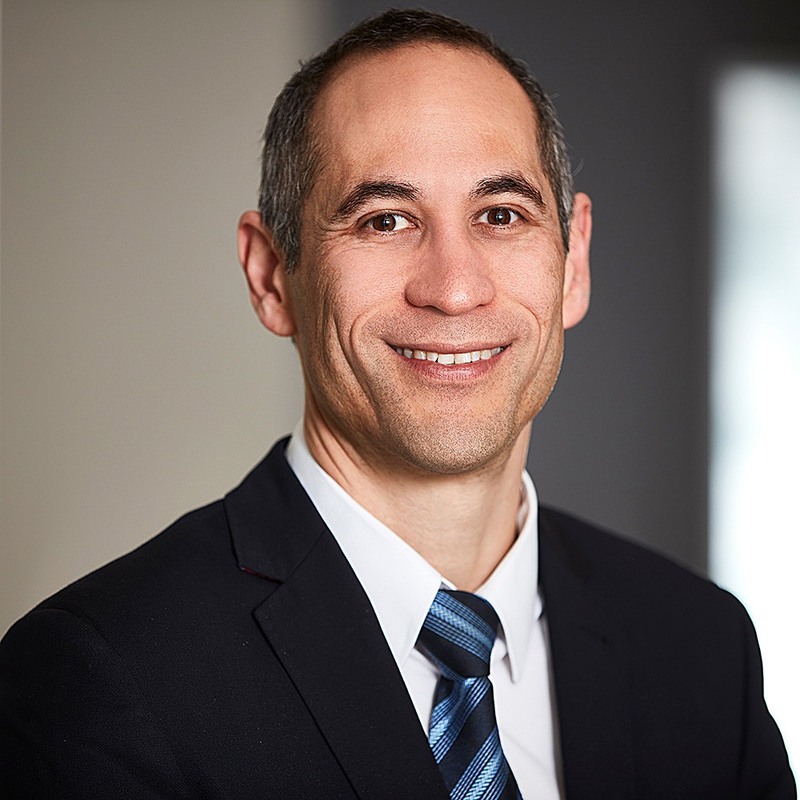 De Juan is an Australian and internationally trained Orthopaedic Surgeon specialising in hip and knee replacements, sporting injuries to the knee and Orthopaedic trauma (fractures and dislocations). He holds patient care in utmost importance and strives for the best management and outcome for all his patients with evidence-based medicine and up-to-date medical technologies. 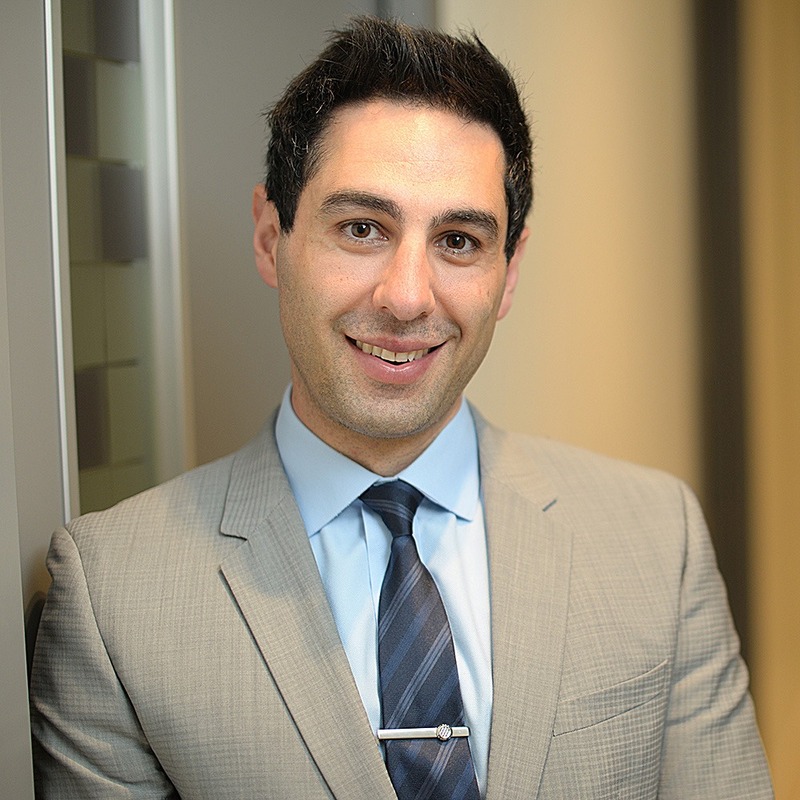 Sasha is an Australian and internationally trained Orthopaedic Surgeon. Sasha specialises in lower limb reconstruction with a focus on foot and ankle surgery, including deformity correction as well as management of acute and chronic injuries using standard and minimally invasive techniques. By combining the highest professional standards with the latest technology, Sasha strives for optimal outcomes for all patients.